If you are communicating with middle school, high school or college students, you already know they’ve grown up in the digital world. They are the Touchscreen Generation, also known as “screenagers.” It may surprise you to discover, then, that 98 percent of them still shop in brick and mortar stores—some or most of the time. Even though many shopping malls are turning into “ghost towns” —due to the rising population of on-line shoppers—two-thirds of Generation Z still like the shopping experience at an actual store. So just how do they shop? What goes through their minds as they shop? And what does this teach those of us who communicate with young people in our homes, schools, athletic teams and workplaces? I want to save time. The research indicates that Generation Z teens value economizing their time—believe it, or not. When they shop, nearly half (49 percent) place great value on “the ability to find what I want quickly” and 36 percent expressed a desire for “speedy shopping and checkout.” (Hmmm. Sounds like their parents, don’t you think?) I found it interesting that even for an adolescent today, they want speed and convenience. They feel they don’t have time for lengthy shopping experiences or long check-out lines. These numbers are up from past generations of teens who treated time more nonchalantly. When the Millennials were teens, they valued brand names more than price. After all, the economy was better in the 1990s. Today, after living through an economic recession and years of a tougher job market, teens value good prices and good deals. Adolescents are more pragmatic today. Good deals, defined by discounts, coupons and rewards, ranks among the most important factors in retailer selection, according to 65 percent of respondents. Interestingly, a growing number of young shoppers will interact with the brand managers to tell them what they want or to share a complaint. They’ve been conditioned to critique everyone and everything. I want to compare options. 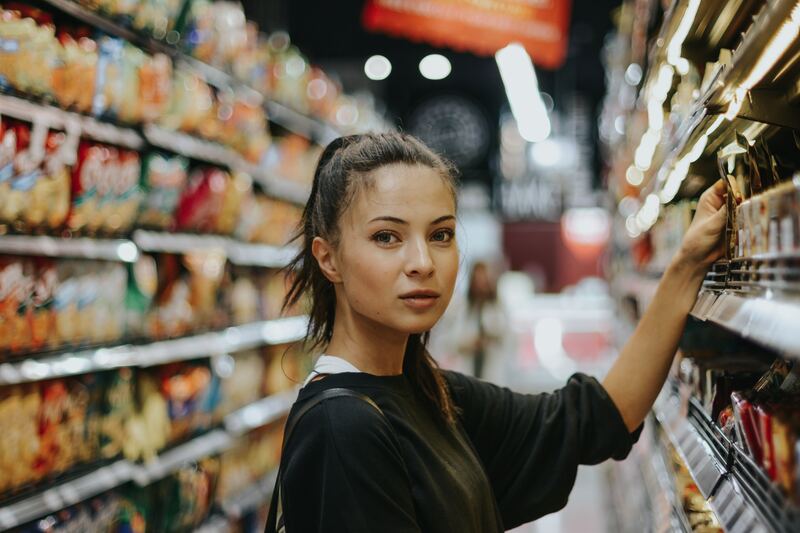 Generation Z teens may shop at a brick and mortar store, but they will have their phone in hand to compare prices and value with similar items at other stores or on-line. (Over half of the teens that were surveyed do this). If you are attempting to sell a message or a product—be aware that you are being compared to others all the time. As I have spoken to high school and college students, I’ve adjusted to their practice of looking down—instead of at me on the stage. At first, I wondered if they were posting on social media sites, but now I’m more convinced they are fact checking and comparing what I am saying to others. It’s a new day. I want to tell others what I am finding. This will not surprise you. Because teens and young adults love to post on social media, the majority will be telling others about their experience while they are shopping. Almost half (47 percent) will do this with family and friends, and 46 percent will send pictures or messages, asking for feedback during the shopping experience. In fact, 56 percent reported it’s important to have fun with others as they shop. Pause and consider the ramifications of this. It means if you’re selling an idea or a product—good or bad—you’ll be advertised by young people during their experience with you . . . in real time. How Does This Information Help Us? 1. If you teach or coach Gen Z, use their time wisely. Help them recognize that their time with you is a strategic investment as they prepare for the future. 2. 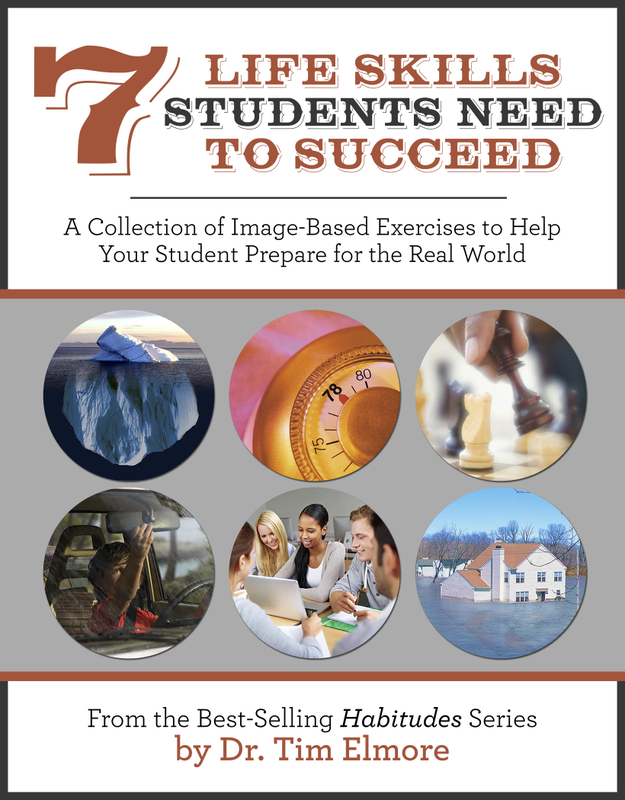 Find ways to demonstrate that what you’re teaching them is relevant for their lives, and it is more valuable than other options that could be occupying their time. 3. Provide them with appropriate ways they can offer feedback that is helpful and respectful. Be approachable and personal with them. 4. Offer them the ability to satisfy their appetite for individualization. They want to customize every experience. Find ways for them to do this with your content. 5. Let them interact with social media during certain portions of their time with you—to compare what they’re discovering and communicate it to others. With the fall school year about to officially kickoff for schools all across the country, we wanted to take time to celebrate! 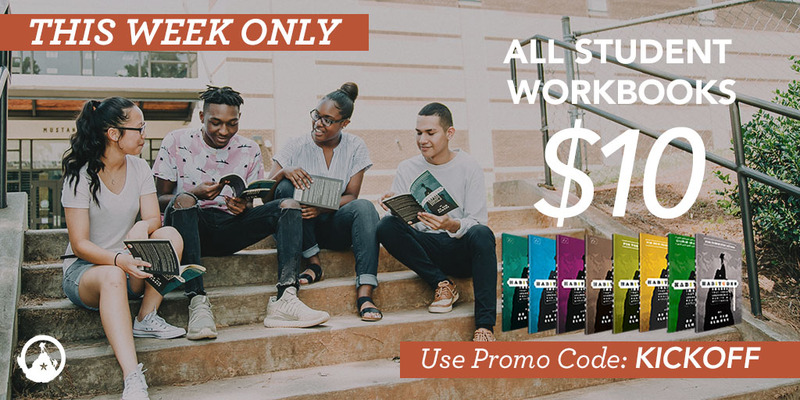 So for this week only, you can order any of our Habitudes workbooks for only $10 each. All you need to do is use the promo code “KICKOFF” to save on these books. Simply enter the promo code “KICKOFF” when you reach the checkout page to receive the discount on your Habitudes workbooks. Don’t Miss Out: Special Ends Sunday, August 5th at midnight.